MATIC In Kuala Lumpur – footsteps…….. The best first stop for tourist who landed in Kuala Lumpur must be MATIC No 109 on Jalan Ampang. 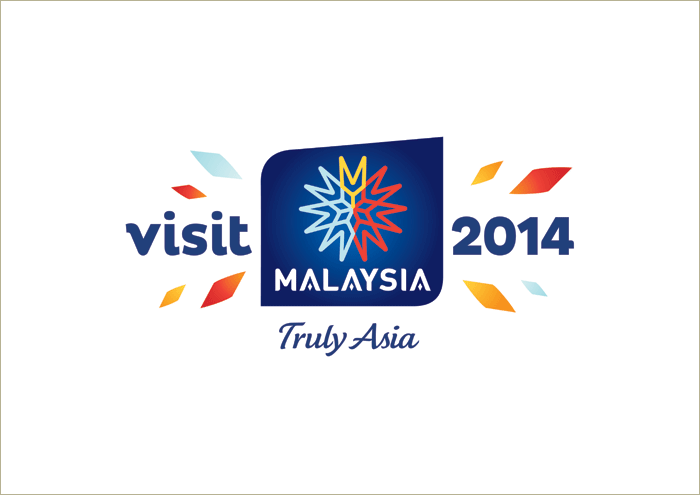 MATIC stands for Malaysia Tourism Centre. Click HERE for Information and Map to MATIC. 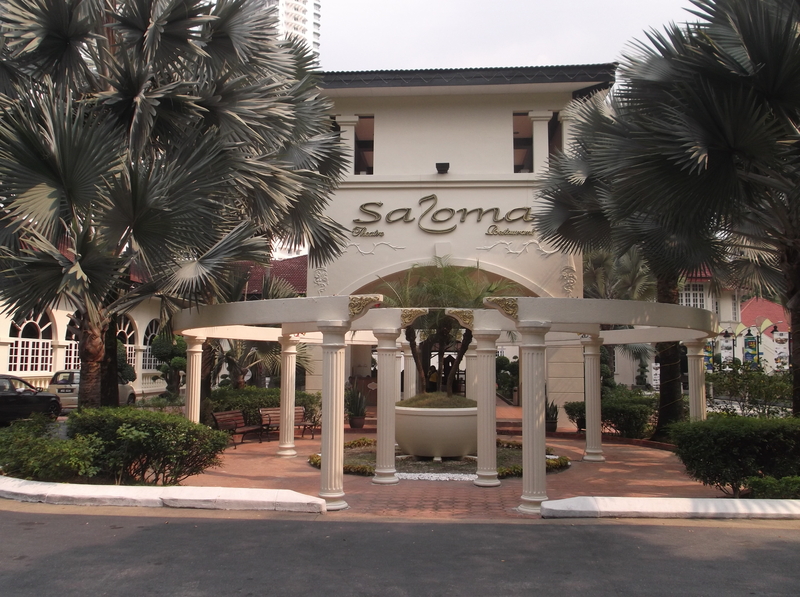 However many people in the city might know the place by another name Saloma Bistro since it house a popular theatre and restaurant for functions in the city. 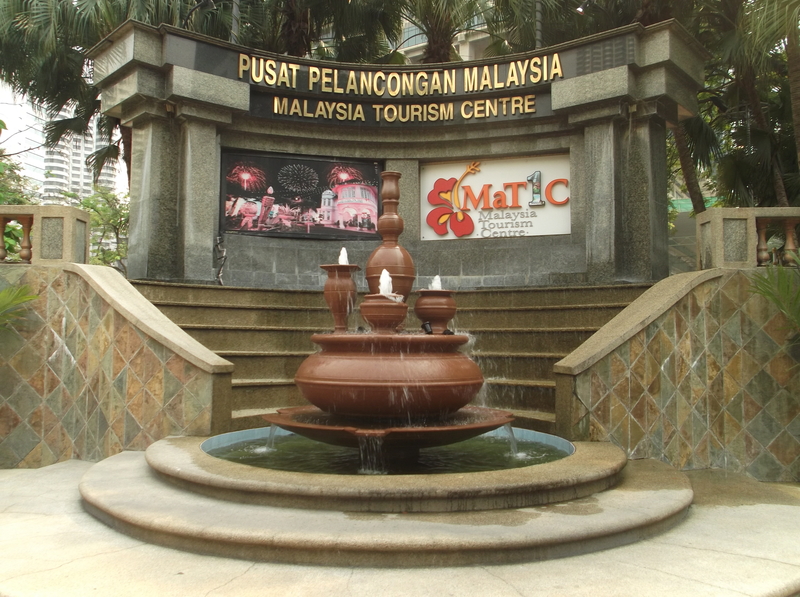 MATIC office is located within the compound whose history dated back to 1935, in the heart of Kuala Lumpur City. Click HERE for compound PLAN. The colonial building in which MTC currently resides was originally a building constructed as a family residence in 1935 by Mr. Eu Tong Sen, a wealthy and renowned mining and rubber estate tycoon in Kuala Lumpur. 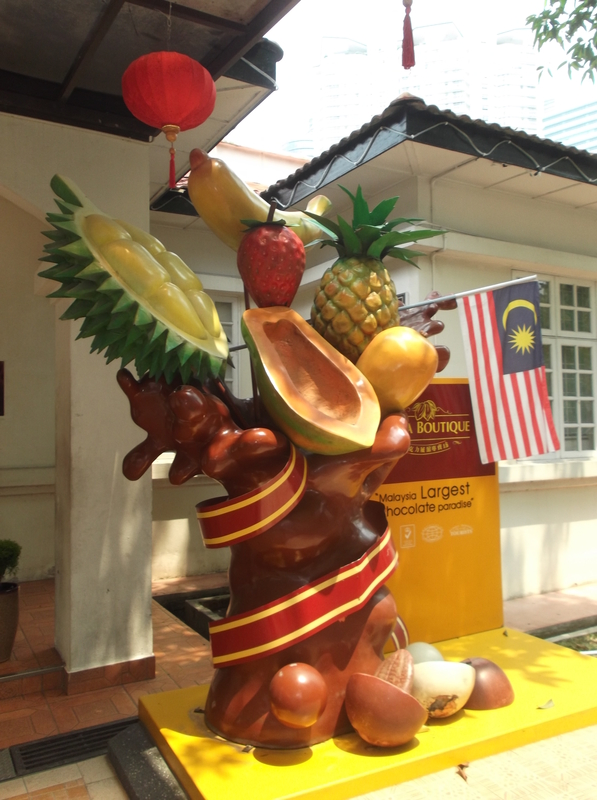 It sits on 2.6 hectares of land, which was formerly a rambutan orchard. During the second World War when the Japaese overan Malaya, it became the Japanese governments military base but regained by the British after sealing their victory over Japan in 1945. 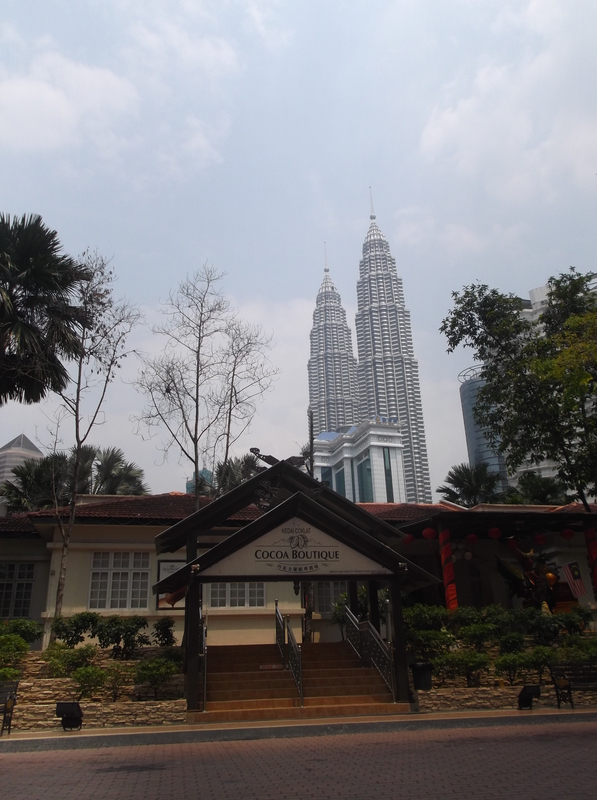 It served as the British garrison camp in Kuala Lumpur until 1956. 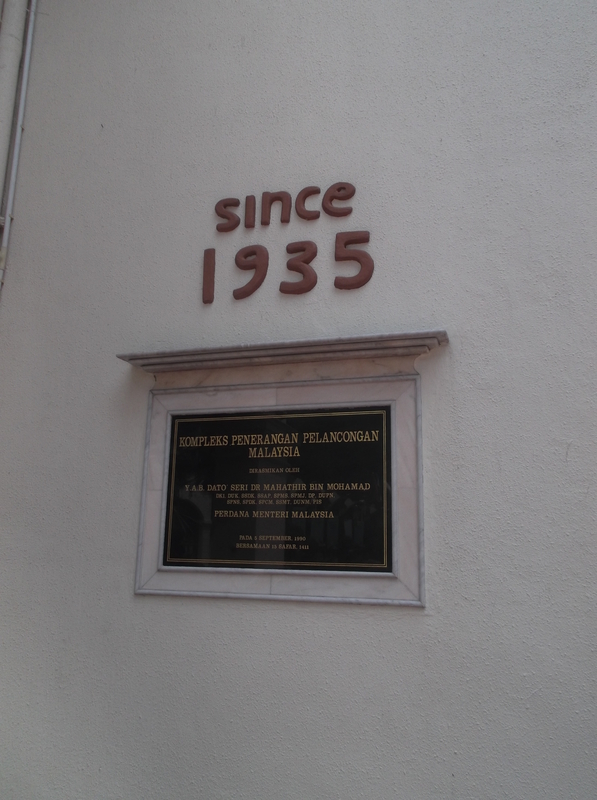 In February 24, 1948, the building again played host to an important historical event when the Federal Council of the Federation of Malaya held its first meeting here. In February 24, 1948, the building again played host to an important historical event when the Federal Council of the Federation of Malaya held its first meeting here. As the Federation of Malaya was gearing towards Independence, the building was chosen as the Federal Military Office responsible for the setting up of the military army for the newly independent nation. On July 15, 1956, the building was officially unveiled as the Federal Government’s army base by Major General F.H. Brooks, the highest-ranking officer in the Federal Army. This complex has many historical events to its honour and you can read it HERE. For facilities than can be utilize by the public click HERE. Centre for tourist to buy local handicrafts as souvenir. For tourist who travel individually there are a few options to reach MATIC from KLIA or LCCT. One can take a cab from the airport but if you are traveling on a shoestring budget, there are other means of transport. From LCCT there is coach service to KL Central that just cost below MYR 10.00 for a one hour journey. Tourist who lande at KLIA can opt fort he ERL to KL Central. From KL Central take the MyRapid KL Kelana Jaya line to Dang Wangi or the Monorail to Bukit Nenas. Both stations are located nearby MATIC. Bukit Nenas Station is just about 50 metres away while Dang Wangi about 300 metres. If you are already in the city one of the best option is to take the Hop On Hop Off bus service since it will take you on a round of one day KL city tour when you purchase the ticket. It make a stop at MATIC.